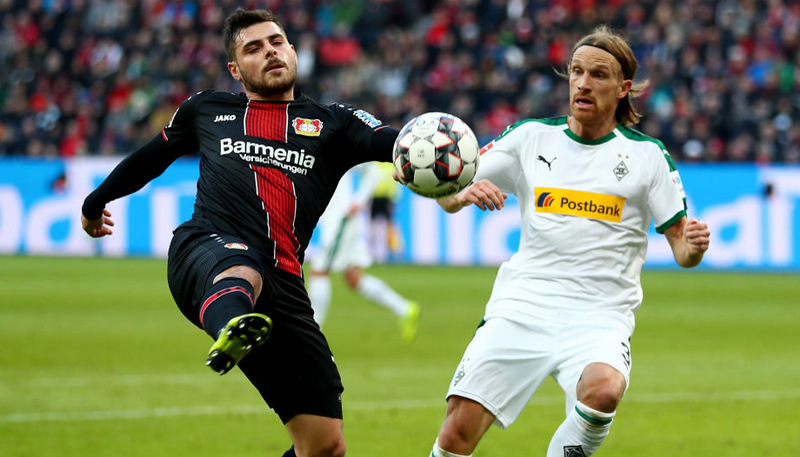 While the title, top four and bottom two markets will be the primary concern for most Bundesliga betting fans, bwin also offers two league table specials to add more spice to proceedings. Both of these specials feature three teams, with punters asked to pick the side they think will finish higher in the final overall table. The first special features three recently-promoted teams, while the second includes sides expected to put disappointing seasons behind them and challenge near the top once more. Who will finish higher in the league? Having only secured promotion to the Bundesliga last season, Augsburg are rightly classed as outsiders to finish higher than the other two teams in this group, particularly as Nuremberg and Freiburg both achieved a top-half placing in the premier German division last year. Nuremberg managed a sixth-place finish while Freiburg were just three points behind in ninth. Both of these results were significant improvements on the year before, when the teams finished 16th and 14th respectively. Although Nuremberg have lost promising midfielder Ilkay Gundogan to Borussia Dortmund, the departure of Freiburg manager Robin Dutt could be more significant. Dutt masterminded Freiburg’s promotion to the Bundesliga in 2009 and their transformation into a team capable of finishing in the top half. With a new coach at the badenova-Stadion, Nuremberg could steal a march on their rivals and finish top of the imaginary league. While both Wolfsburg and Bremen have been champions in the last seven years, Schalke have finished runners-up three times in that time-frame. However, this didn’t stop the three teams from finishing 15th, 13th and 14th respectively in the Bundesliga last season. Nevertheless, Schalke showed their pedigree by making it to the semi-finals of the Champions League, and with a new attacking philosophy and proven goalscorers Raul and Klaas-Jan Huntelaar in their ranks they are not only good bets to finish above Wolfsburg and Bremen but fourth-favourites for the title. Wolfsburg’s chances appear to rest on the ability of Srđan Lakic to find the back of the net having lost Edin Dzeko and Grafite in the last six months, while Bremen have invested their faith in former Bayern Munich midfielder Mehmet Ekici. While Wolfsburg and Bremen are likely to improve on their performances last season, expect Schalke to outdo them both.